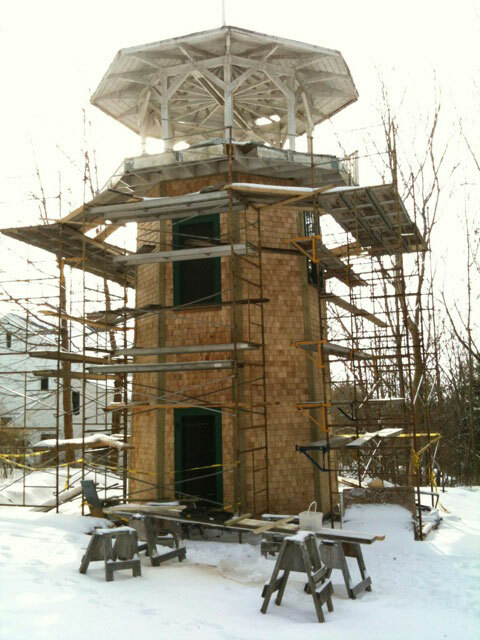 The Chester Trust's current project is the restoration of the Lightfoot Tower located at 63 Regent St. The restoration will be celebrated on July 30th, 2014 with the burial of 100 time capsules compiled by the residents and community groups of Chester. These capsules are scheduled to be opened July 30th, 2064. Time capsules may also be purchased for the July internment by emailing the Trust. The Chester Trust has also financed the reprinting of the coffee table book "Chester - A Pictorial History" which may be obtained by emailing the Trust.